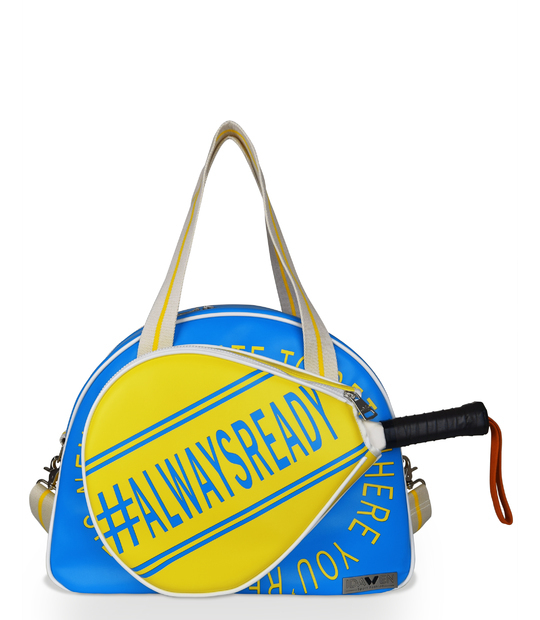 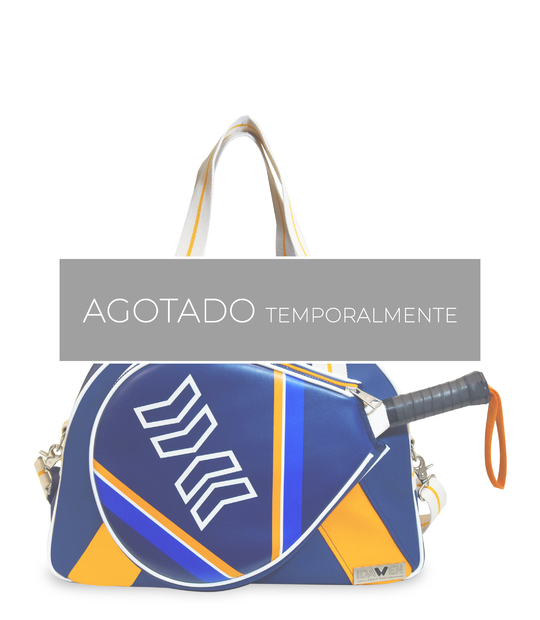 Padel woman bag. 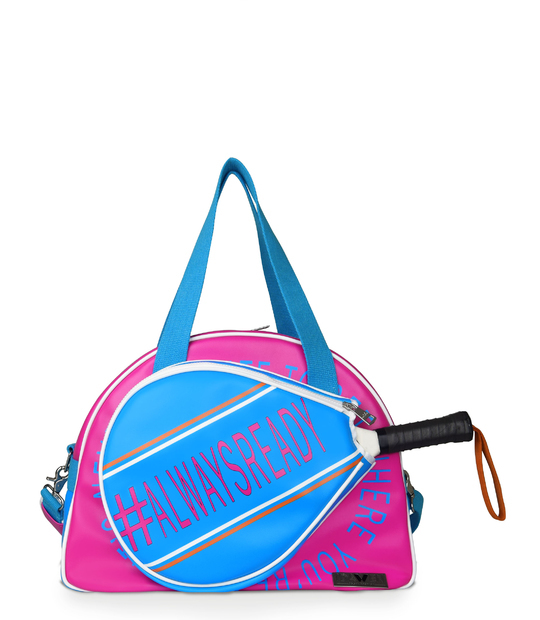 Pink and black in a retro style. 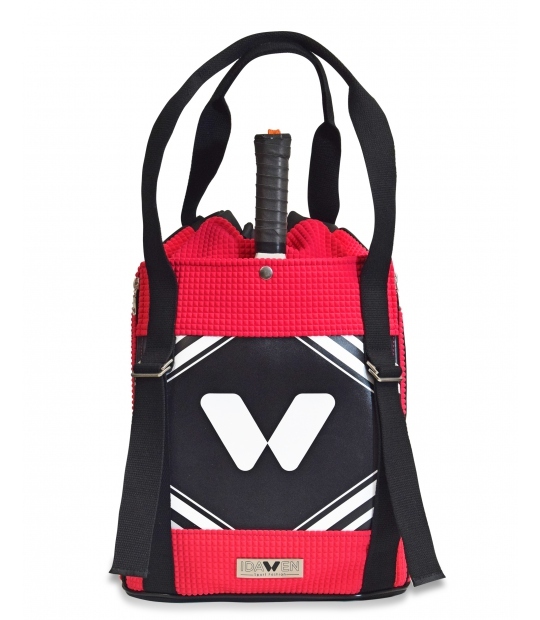 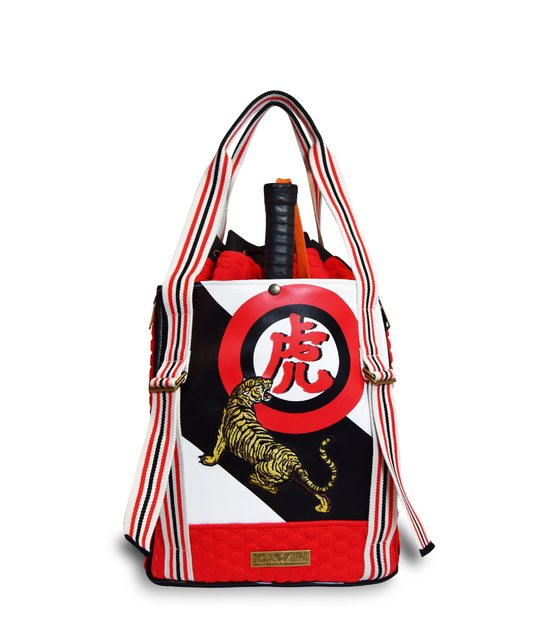 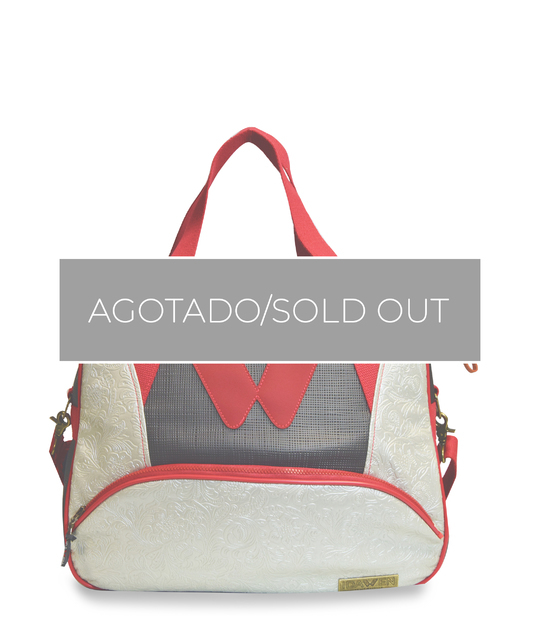 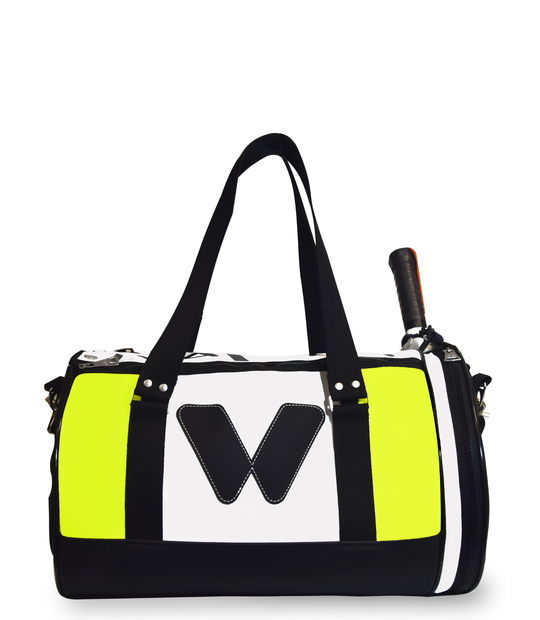 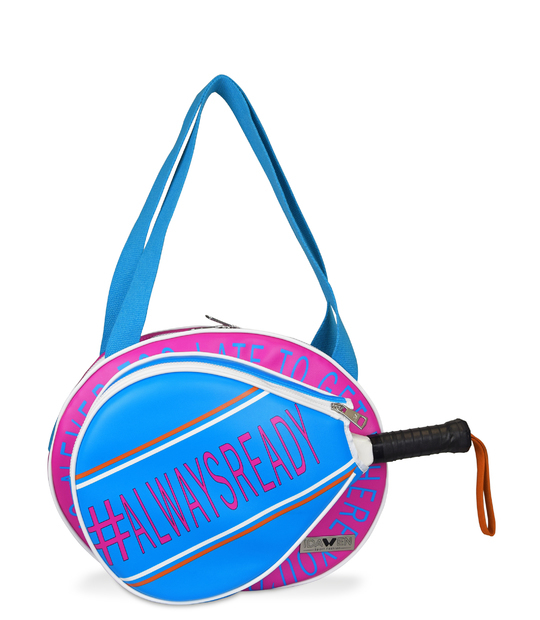 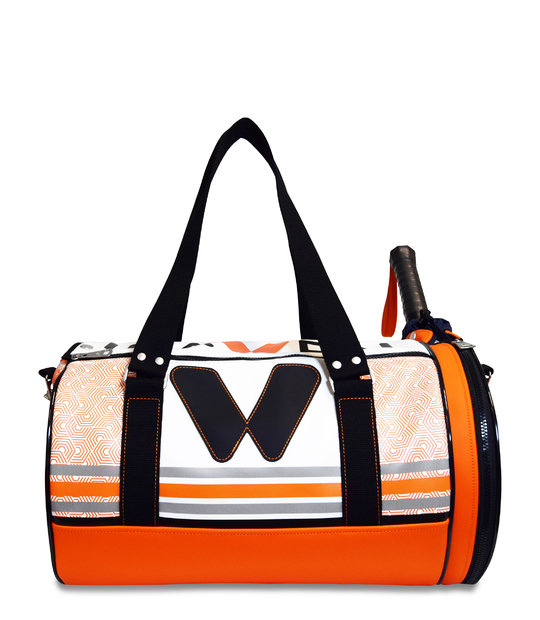 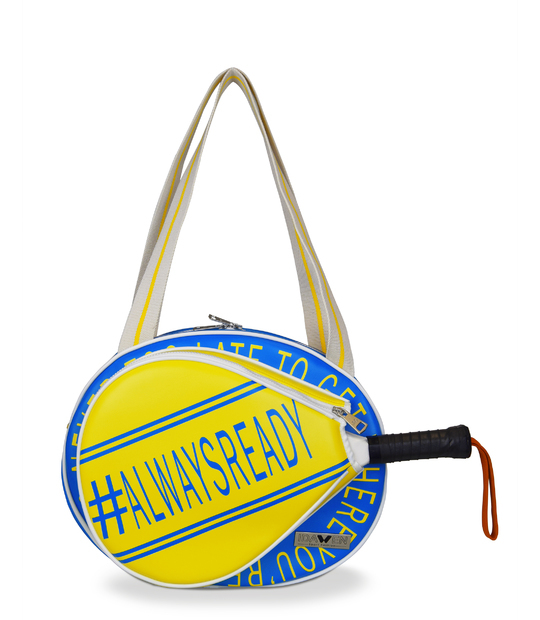 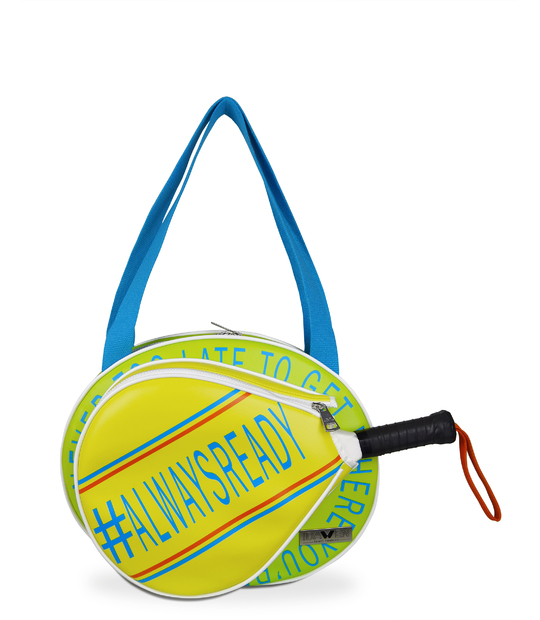 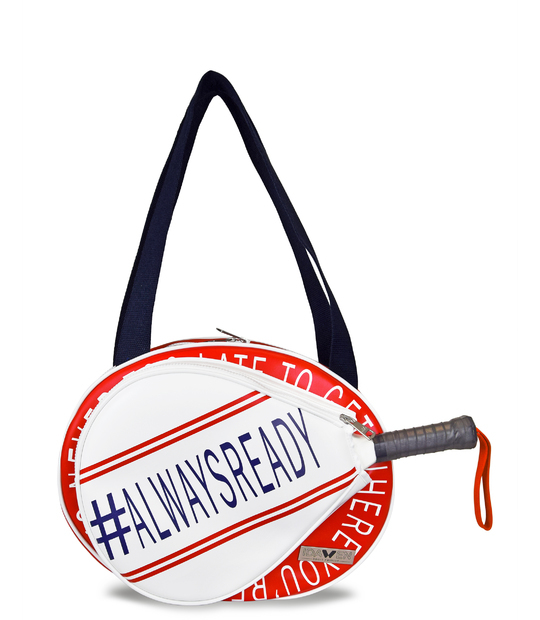 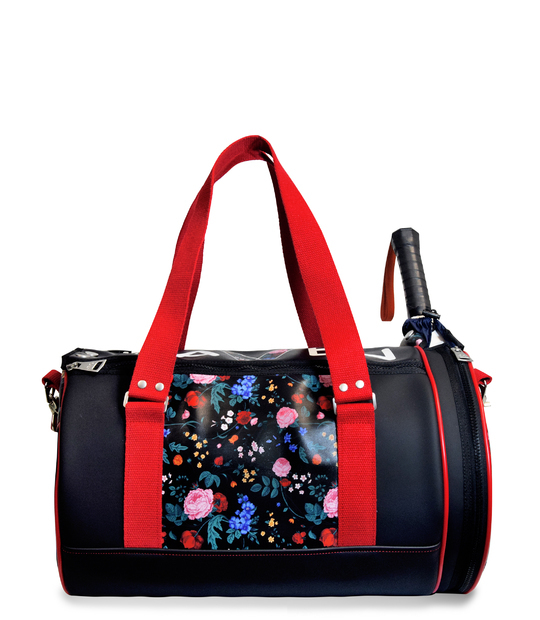 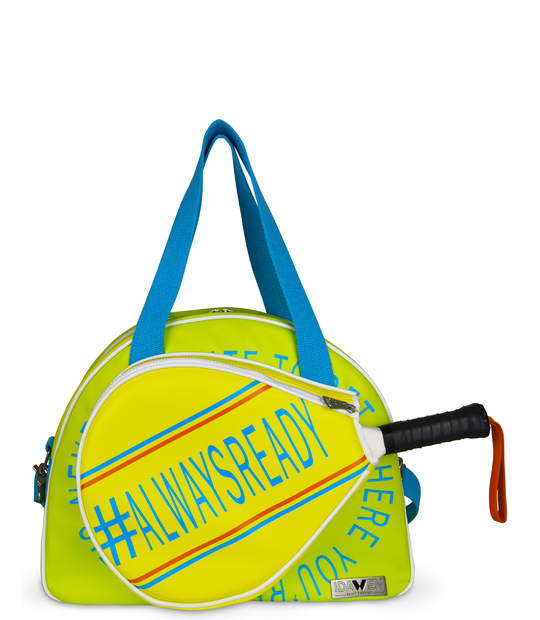 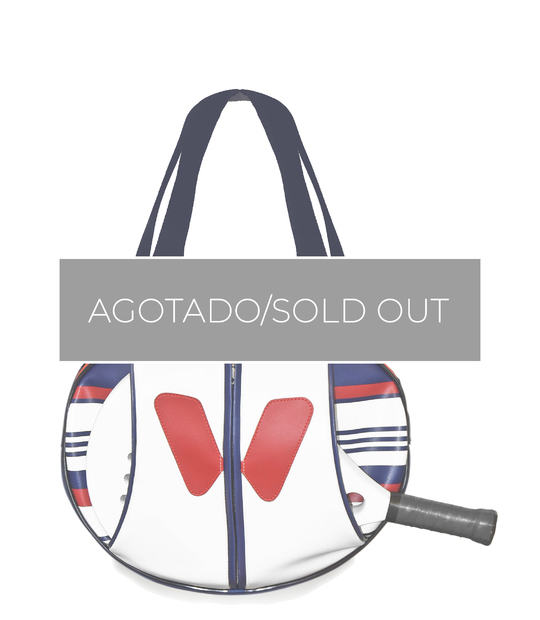 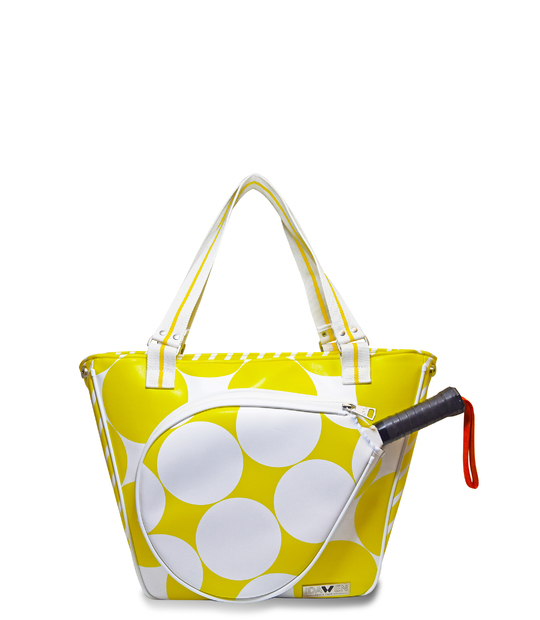 Padel woman bag with specific pocket for the racket. 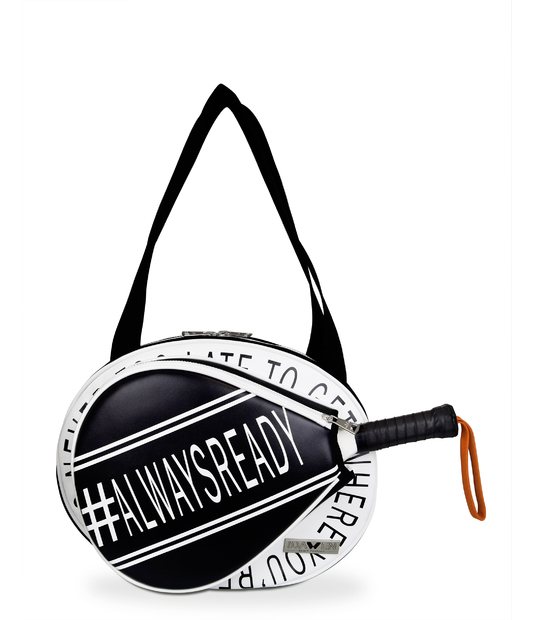 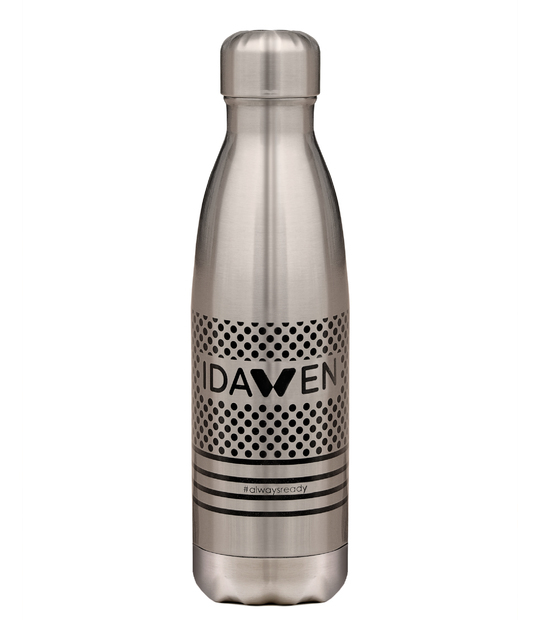 If you want the tennis version, ask for it. 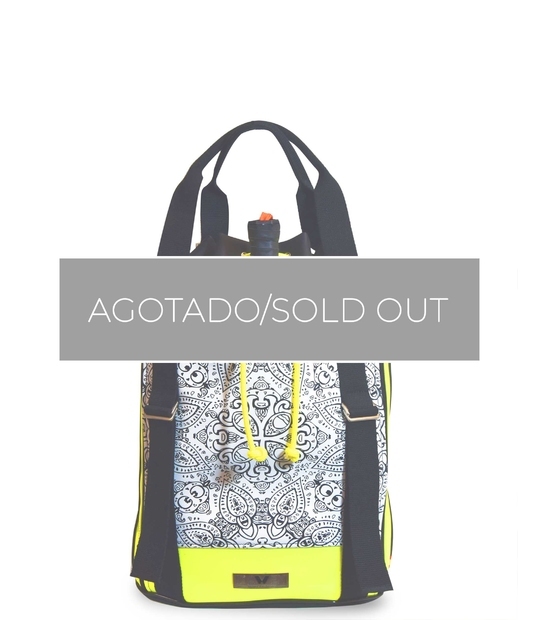 Designed and amde in Spain.